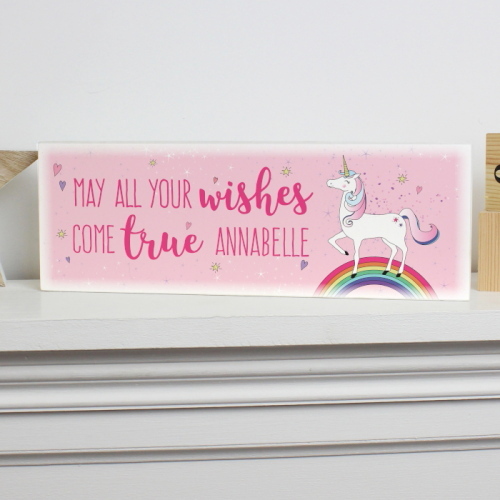 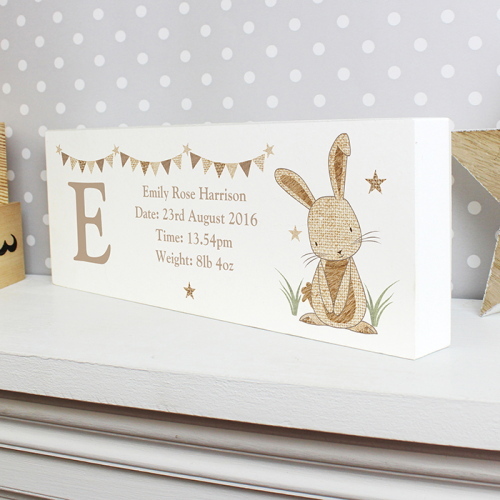 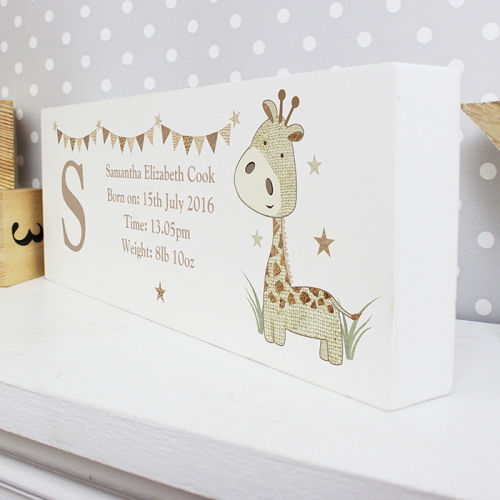 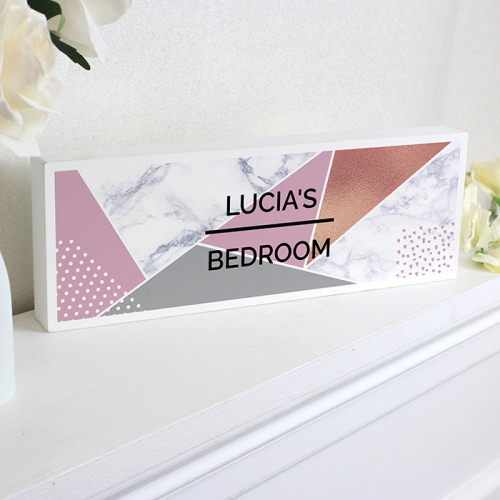 Our Personalised Baby Gifts make ideal presents for the special little person in your life, you can add your child’s name to their gift and a special message to them, which makes it a special keepsake that can be looked back on when they are older. 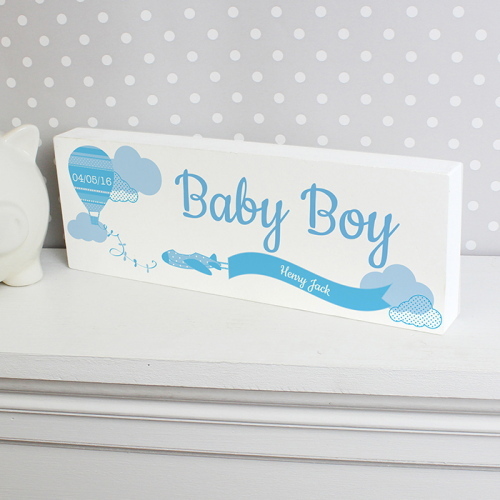 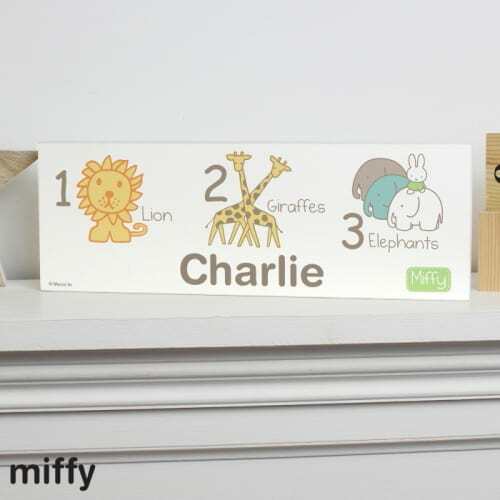 We sell a large range of Personalised Baby gifts including: romper sets, money boxes, keepsake boxes, clocks, canvases, posters, and a large range of books. 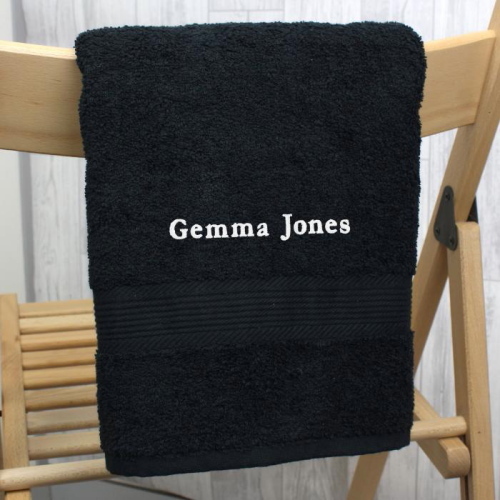 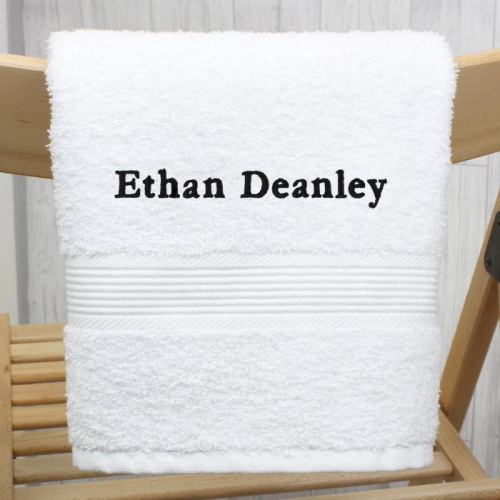 We also supply personalised gifts from your favourite TV and movie characters, such as Winnie the Pooh, Spider-man, Snow White and Thomas the Tank Engine, to name just a few. 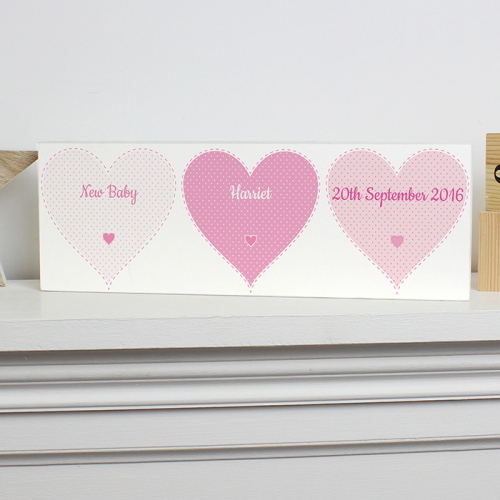 Your gift is made to order so please allow 7-10 working days for delivery. 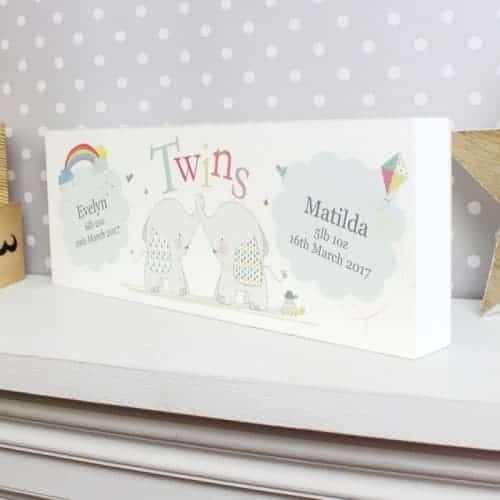 At Kidiko.ie we are dedicated to supplying the best quality baby gifts and source are products in Ireland UK and Europe.